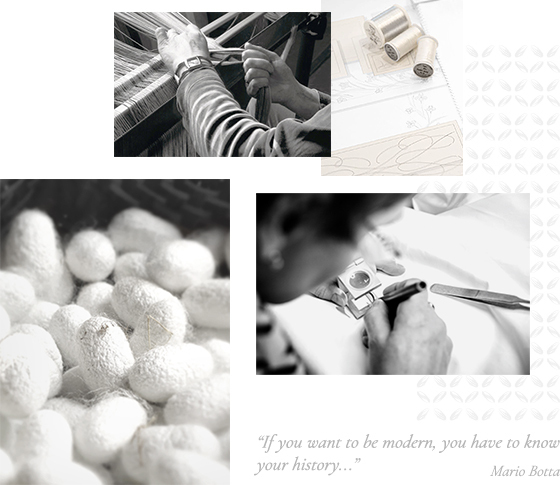 In 1845, just steps away from the capital of Flanders, in the heart of the French textile industry, Ernestine Fremaux and her husband founded a linens weaving company. 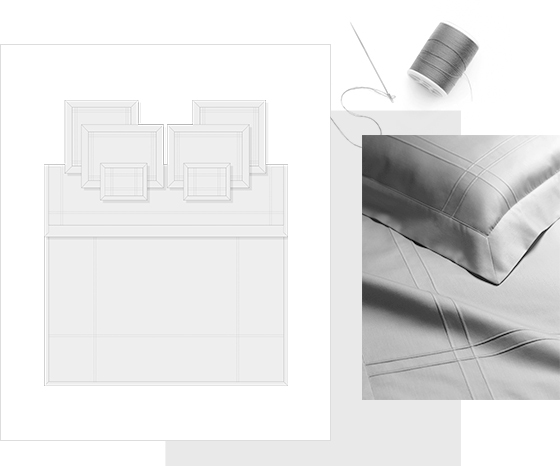 170 years after its creation, this linens manufacturer, having become the luxury linens House of Yves Delorme, launches an exclusive Couture line. 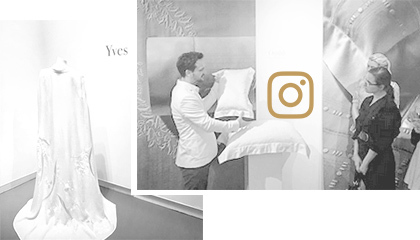 A journey to the heart of the XIXth century, in multiple nuances of white and in the traditions of our founder: Yves Delorme Couture, a dream come true for Ernestine! The Yves Delorme Couture team seeks the alliance of an exceptional savoir-faire: in the choice of the finest materials (baptiste linen, silk, voile, sateen percale) and weaving techniques; in the tailoring, inspired by the techniques and spirit of suit tailors; in machine embroideries, made in the most exclusive studios in the Hauts-de-France; and in the hand-made embroidery studios, where certain designs necessitate up to 400 hours of work. Each Yves Delorme Couture design is conceived and developed with the goal to offer complete personalization. The drawings, colors, materials, threads and dimensions are all adjustable and available made-to-measure. 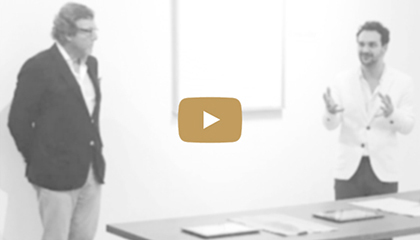 Our team will accompany you through every step of the design process, so that your creation is perfectly suited to your interior as well as to your dreams.